Over the last century, people have observed that due to technology, the world has gotten a lot smaller. In 1903 the first public transatlantic two-way wireless communication between Europe and America occurred. In 1924, the first around-the-world airplane flight was achieved. In 1957, the Soviet Union launched Sputnick 1, the first satellite to orbit the world. In 1982, the term Internet was coined, and in 1991 the network went public. Since then electronic communication regularly circumnavigates the globe in seconds. In 2011, Mother Nature threw her hat into the ‘ring of fire’ as well. 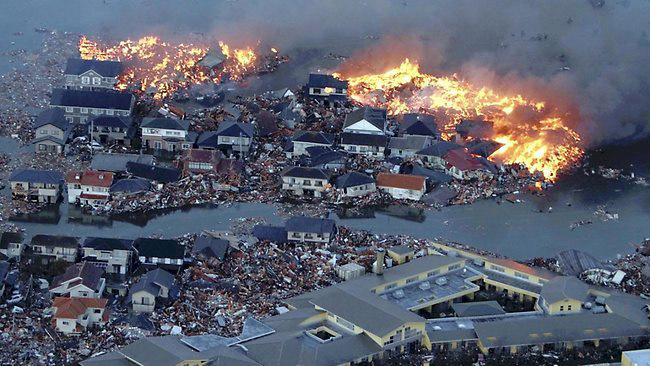 Yesterday, March 11th, at 2:46pm, a devastating Earthquake measuring 8.9 on the Richter scale ravaged Japan’s northeast coast, triggering a 23-foot tsunami sweeping residents, residences and tons of debris miles inland. The quake also spawned a flotilla of tsunamis threatening almost 20 countries across the Pacific Ocean, including Mexico, the United Stated and Canada. Hours later, in California and Oregon, many boats and harbors were extensively damaged by these wild waves. It was reported that a man had been swept out to sea. Thus far, as of this writing, the enormity of this natural disaster has yet to be tallied. It is revealed only in the acres of mud, scorched earth and large swaths of wreckage that blanket the land. The Earth has yet to give up her dead in the large numbers that have only been speculated at. The global unaffected gather around televisions and computer monitors to gasp at the horrifically surrealistic images that affront their senses and to grasp at their significance. But, to be honest, who among us can say that anyone is truly ‘unaffected’ in this day and age of transglobal communication and sensitivities? It’s one thing to see pictures and streaming video, and to share in the communal melancholy. It’s another to fathom how we are all linked to the fragility of our ecosystem that reminds us that we are all victims of the Butterfly Effect. We are all sensitive dependants of chaotic world events, and living examples of the concept of sensitive dependence on initial conditions in Chaos Theory . One needs not be versed in applied mathematics to know that misery loves company, or that empathy breeds altruism, or that one large asteroid hitting home may doom us all. Just ask the dinosaurs. In 1990, our planet was photographed by the Voyager 1 spacecraft. 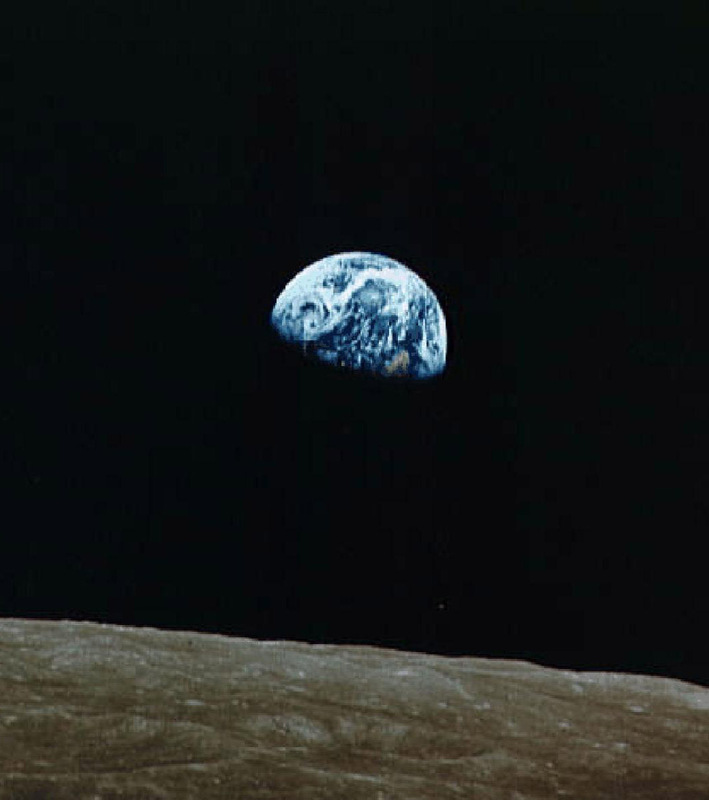 The photo, dubbed, The Pale Blue Dot revealed just how small the Earth is in comparison with the rest of the universe – a point which was further driven home by the late famed astronomer, astrophysicist, and cosmologist, Carl Sagan , on whose orders the photographed was taken. In his book, Cosmos , he wrote “The universe seems neither benign nor hostile, merely indifferent to the concerns of such puny creatures as we are.” This may be true. 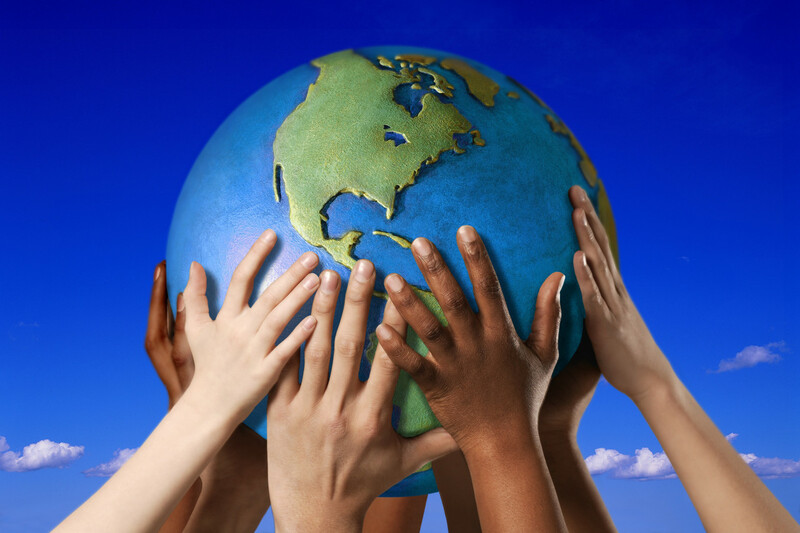 Yet, the one thing that has become increasingly clear is that despite our smallness and that of our shrinking planet … we are all in this together.